This Saturday at Barclay’s Center Co-Main event on Showtime: Jermall Charlo (26-0, 20 KOs) vs. Hugo Centeno Jr. (26-1, 14 KOs) got Vacant WBC Interim Middleweight Title. Jermell Charlo (30-0, 15 KOs) will be putting his 154lb WBC title on the line against Austin Trout (31-4, 17 KOs) on June 9th at the Staples Center in Los Angeles. 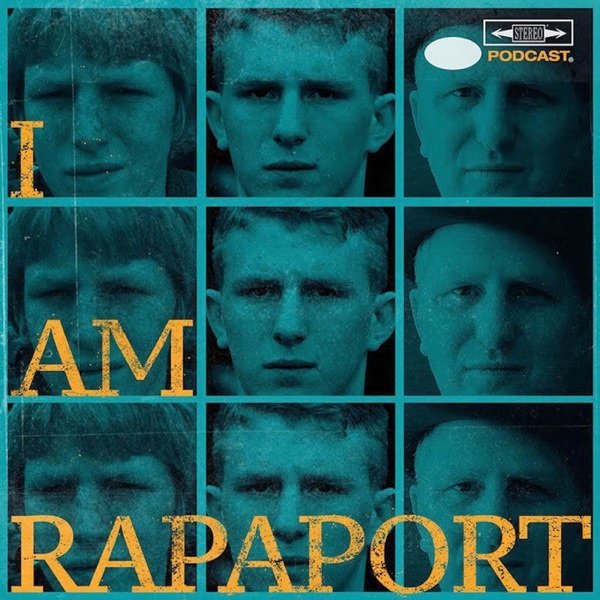 The Charlo Twins (32:16) are on the I AM RAPAPORT: STEREO PODCAST with Michael Rapaport to discuss: Their Mentality When The Other is Fighting, Adrien Broner Beef, Tekashi69, Jemell's Routine Before A Fight, The Difference between Middleweight & Light Middleweight, Top 5 Favorite Fighters, The Accused Robbing of them of $150,000 at the 40/40 Club, That Young Stickmen Life, a Desire to Fight GGG next, Being Young Stickmen, Jemall’s Fight Saturday 4/21 on Showtime Boxing at Barclay’s Center, Jermell’s Fight 6/9 at Staples Center & a whole lotta mo’! This episode is not to be missed!